Feral Moon: Pumpkin Crazy - It's That Time of Year! 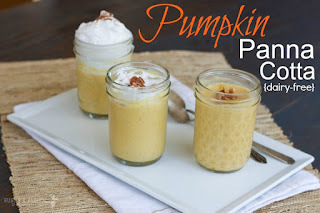 Pumpkin Crazy - It's That Time of Year! 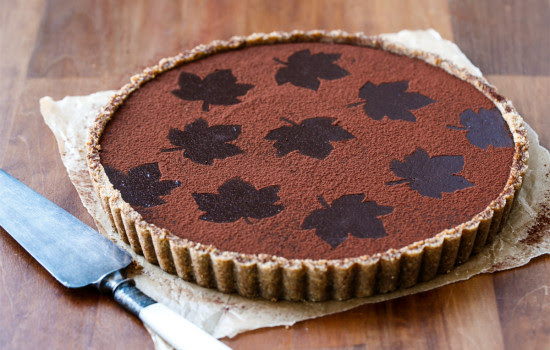 Autumn is the season for baking. At least until Winter rolls around. 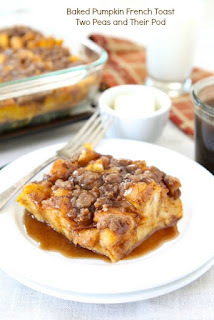 There are some wonderful recipes out there for savory goodness - I'm thinking butternut squash soup - but we have a bit of a sweet tooth in our home. 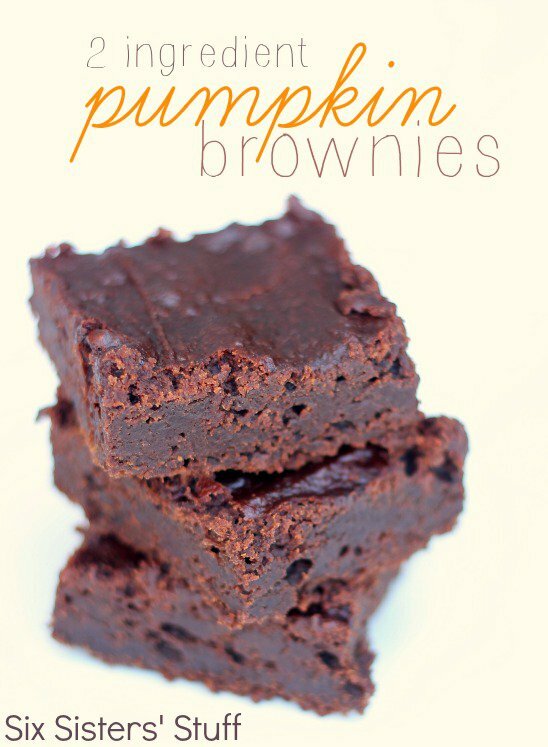 Here are some recipes that look absolutely wonderful to make and better to eat. Note: These aren't exactly healthy but they're oh so good! Pictures belong to the owners of the sites. All credit goes to these wonderful bakers for adding to my waistline. Here are two that come from Love and Olive Oil. 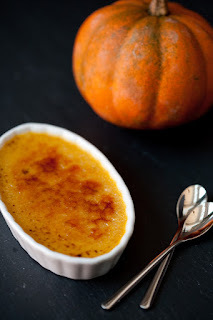 Who doesn't love a decadent creme brulee? This merits of this tart's inclusion is from the photo alone. This recipe comes from Valerie's Kitchen. 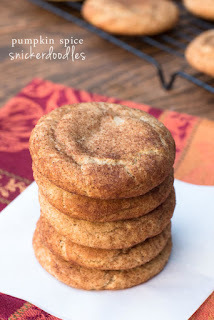 Love me some snickerdoodles. Here's one from Rubies & Radishes. How cute to have them baked in little jars. 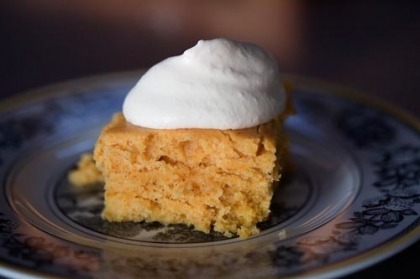 The Pioneer Woman bakes this wonderful cake treat. I need to try the whisky whipped cream for just about every topping. Two Peas & Their Pod brings us a breakfast goodie. Brown Eyed Baker with an all-time favorite. 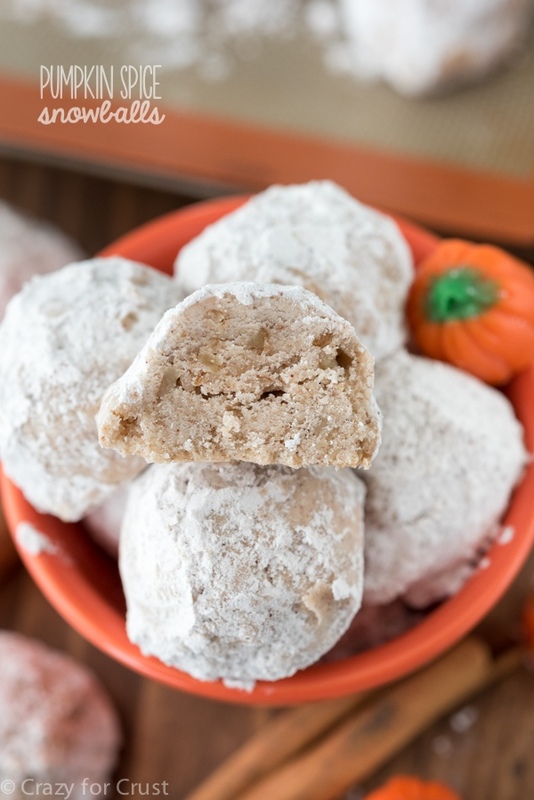 Cute powdered bite-sized cookies from Crazy for Crust. 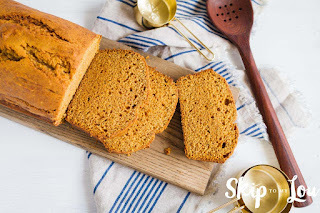 Skip to my Lou claims this to be the best pumpkin bread ever. I'll need to see for myself but it sure does look good. 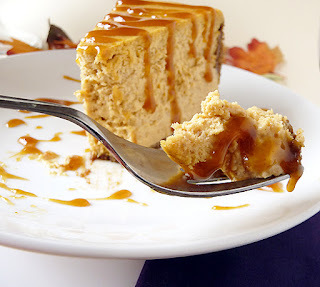 And lastly from Six Sisters' Stuff, a recipe that could not possibly be any easier to make. Well I guess it could be if there were only one ingredient. I'll be slowly working my way through all of these recipes. If you try making one, please let me know how you like it. 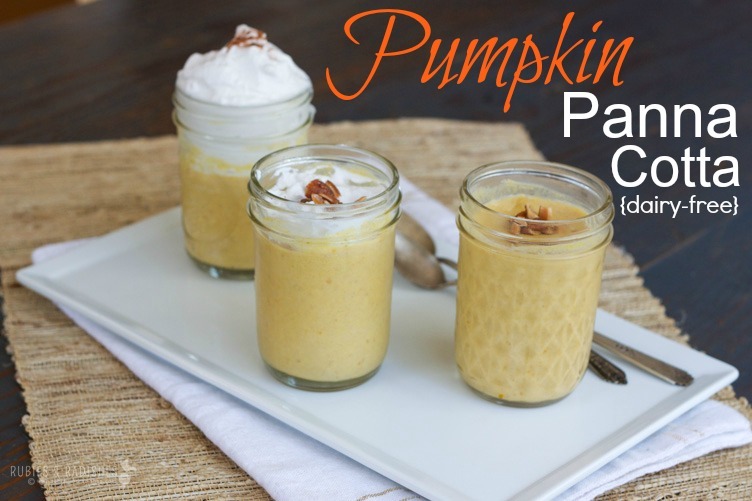 Also, please feel free to add any of your own favorite recipes that include pumpkin in the comments! PAID ENDORSEMENT DISCLOSURE: I may receive monetary compensation or other types of remuneration for my endorsement, recommendation, testimonial, and/or link to any products or services from this blog. I will not ever endorse anything that I would not personally use or give to my family. I'm Jenine, and this is the home of my wandering thoughts and a lot of my spare time. I'm a stay-at-home, homeschooling mom with an awesome husband and terrific kids. I write about my family, my health, my opinions, and I'm not afraid to drop the f-bomb every now and then so be warned. Go give Epbot some Love! Reminder: If you are on Essential Rewards - be sure to change your order to reflect what you currently want before midnight on the day you selected! If you are using Young Living essential oils and supplements, please keep in mind that each person is different and results may vary. If this is the case, try another Young Living oil or supplement that might work better for your circumstances. Essential oil testimonials are an effective way of learning and sharing. With this knowledge, we can take control of our own personal health. We are required by law to state that these statements have not been evaluated by the Food and Drug Administration. The products mentioned in this blog are not intended to diagnose, treat, cure, or prevent any disease. Any post or comments of my personal experiences with essential oils are my opinion only.